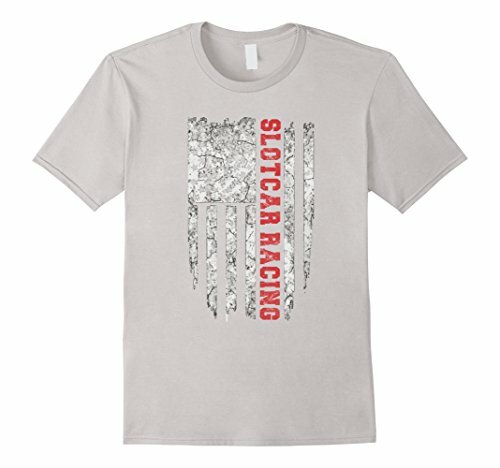 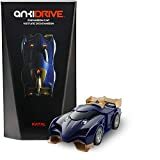 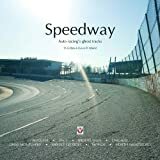 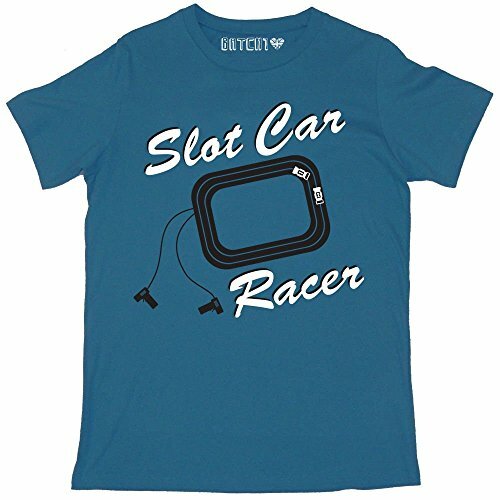 A shirt for all Slot Car Racing? 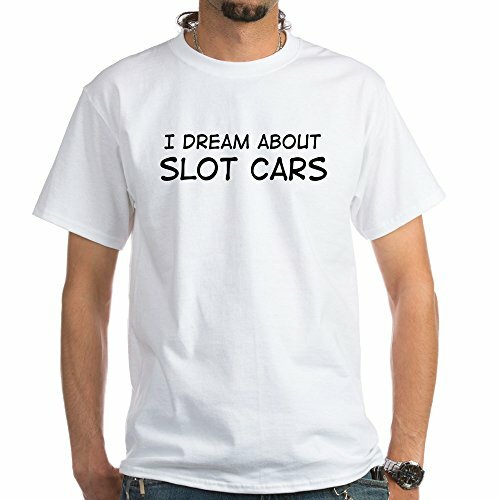 lovers! 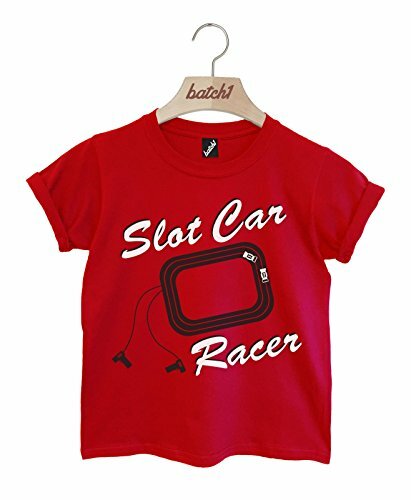 Pre-Shrunk Garments that don’t bleed in the wash.
A shirt for all Slot Car Racing lovers! 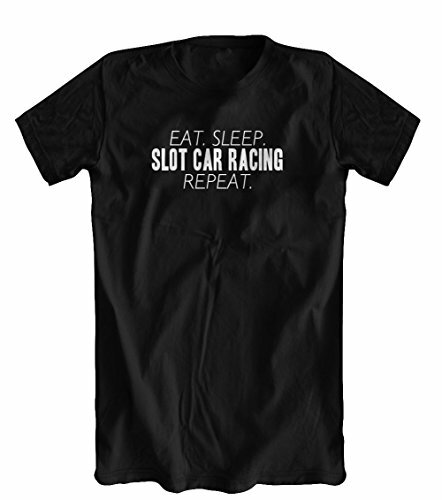 This shirt is the perfect holiday gift for anyone that loves racing slot cards. 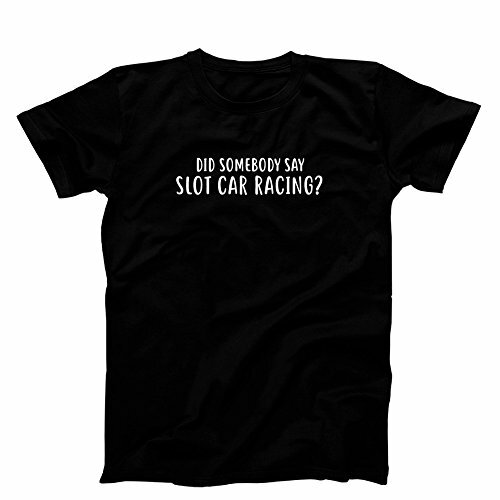 Grab a beer and wave your flat, go for the win! 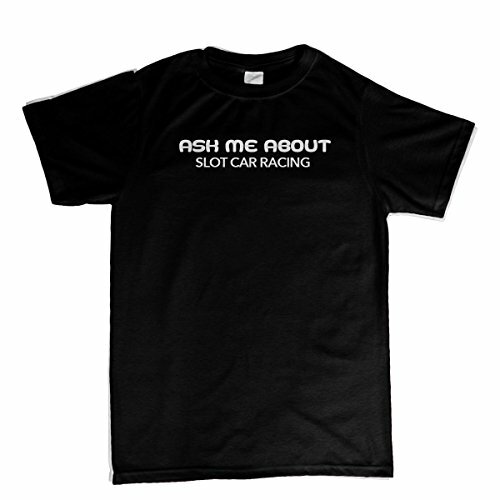 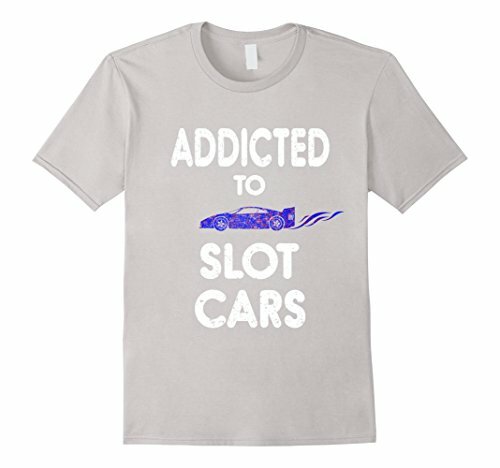 A unique, funny, and awesome Slot Car Racing shirt!